Colne Valley Windows is a reliable and professional company established for over 30 years. We are based in Halstead and cover Halsted, Sudbury, Colchester, Braintree and all surrounding areas. We're passionate about delivering an exceptional service. When you hire us, you're hiring a team of professionals who are trained and skilled to deliver lasting value to your home or business. "We were really pleased with every aspect of the work. We had 6 windows and the front door replaced. The quality is really good and the fitting was trouble free. 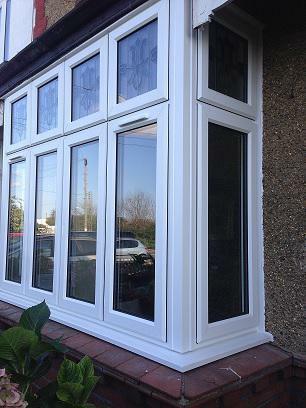 We’d definitely recommend Colne Valley Windows. Tim & Glyn." "Would highly recommend Colne Valley Windows. From the initial survey/quotation visit from Lee right through to the installation of windows and doors by Paul and Lee, this company were very professional and a pleasure to deal with. Delighted with the products and workmanship and will definitely use them again." 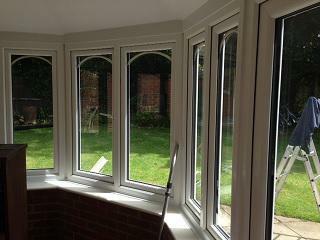 "We cannot recommend Colne Valley Windows highly enough. Lee, Paul and Sam treated our house like a home and were amazingly professional, prompt and tidy. The quality of workmanship was outstanding and we are so pleased with the outcome - new windows and doors. We were always treated like a client and the value for money was brilliant. 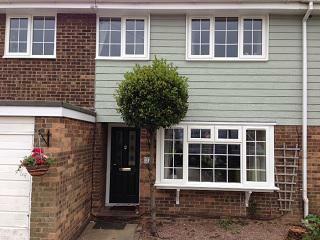 I'd even recommend not bothering with alternative quotes - if Colne Valley Windows can do the job, then snap them up!" "Excellent workmanship, high quality product, nice people to deal with, a very professional approach- we are very pleased with the end result. Would definitely use them again."